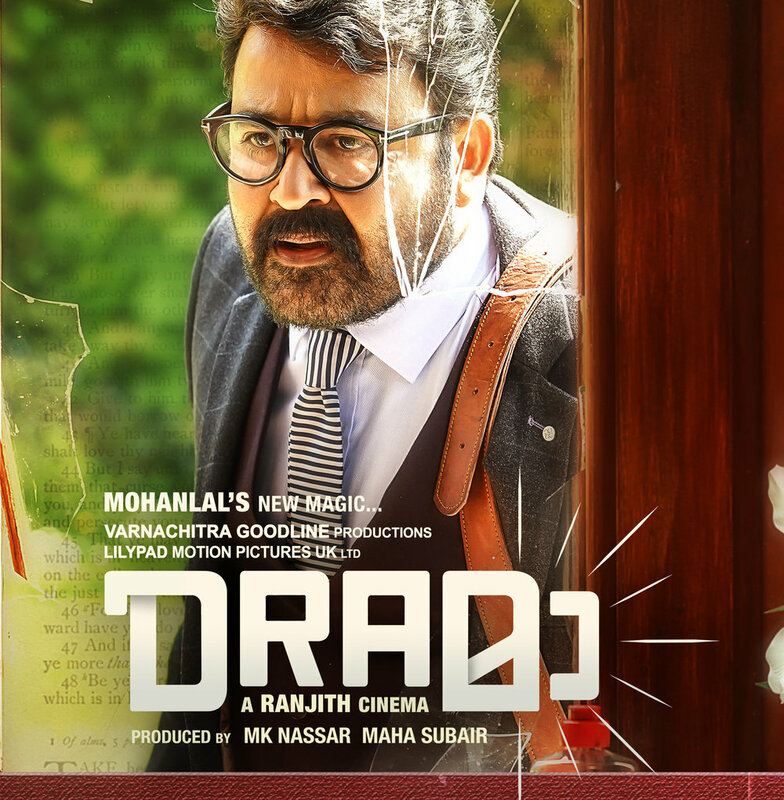 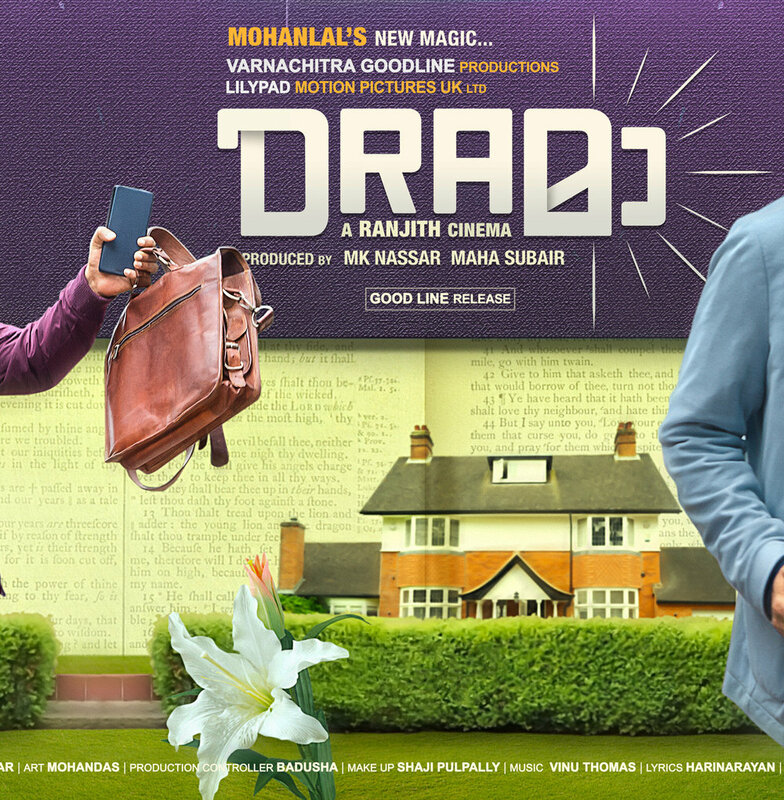 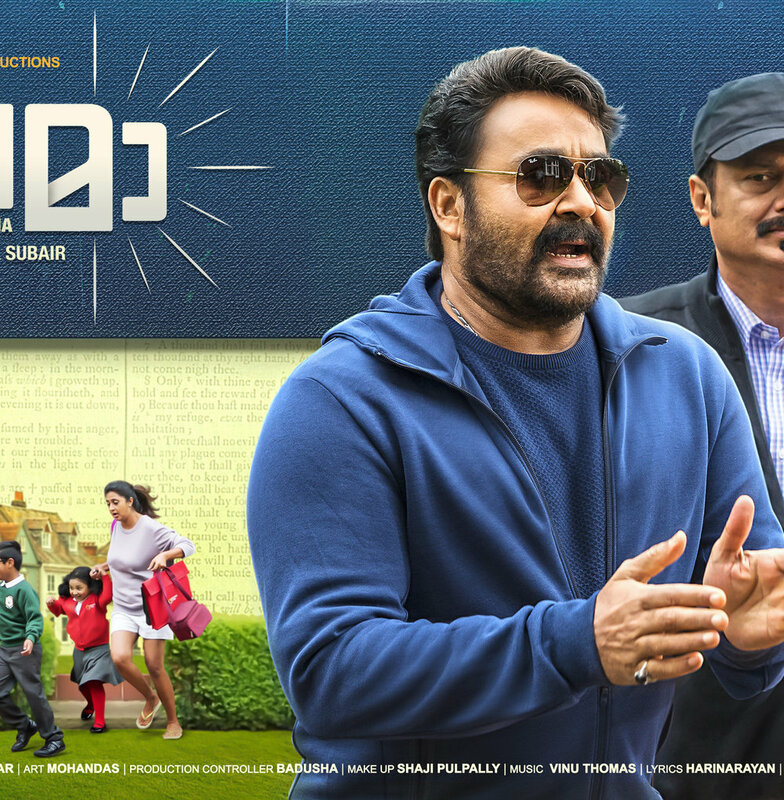 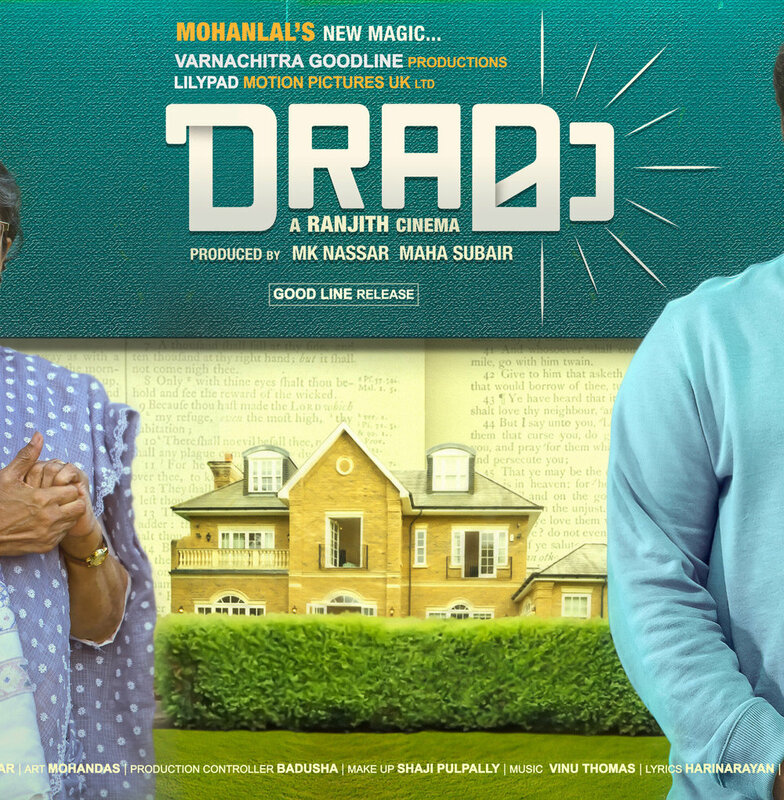 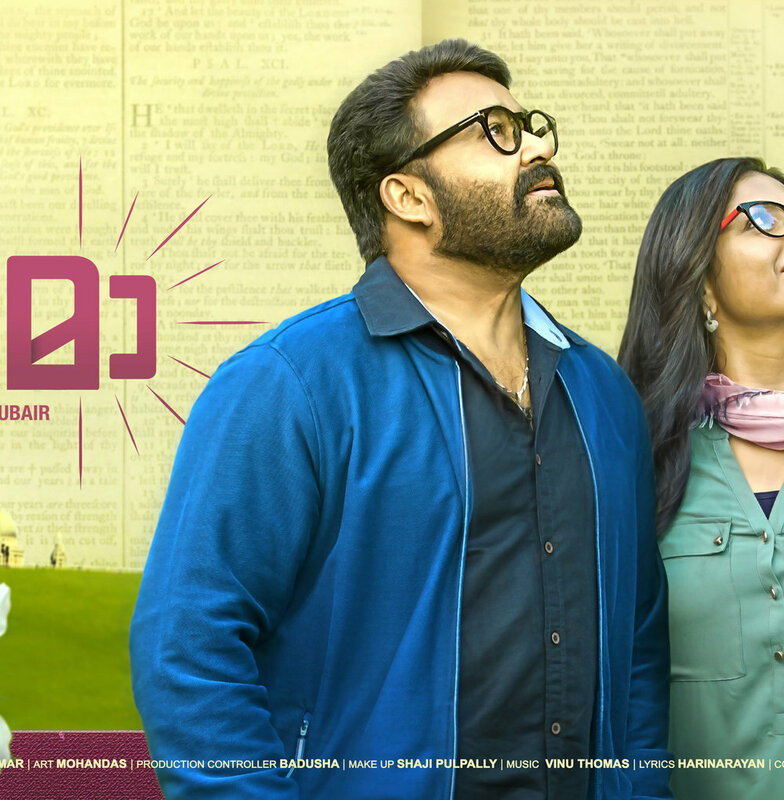 Bringing back the class and style to movies, clearly describes Mohanlal's upcoming movie DRAMA. 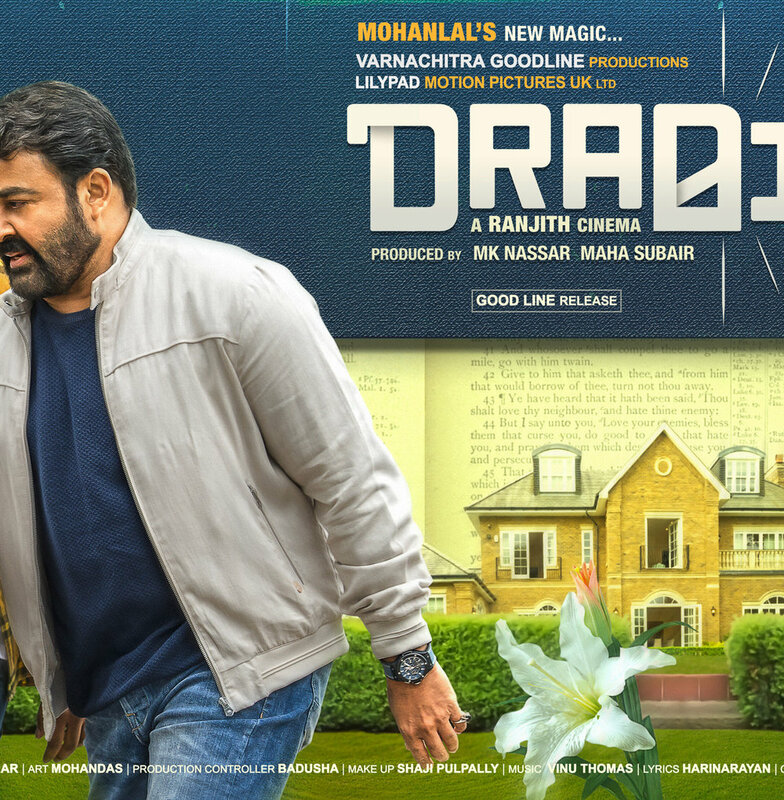 The next silver screen magic of mohanlal all set to take us around central london, Surrey and Kent. 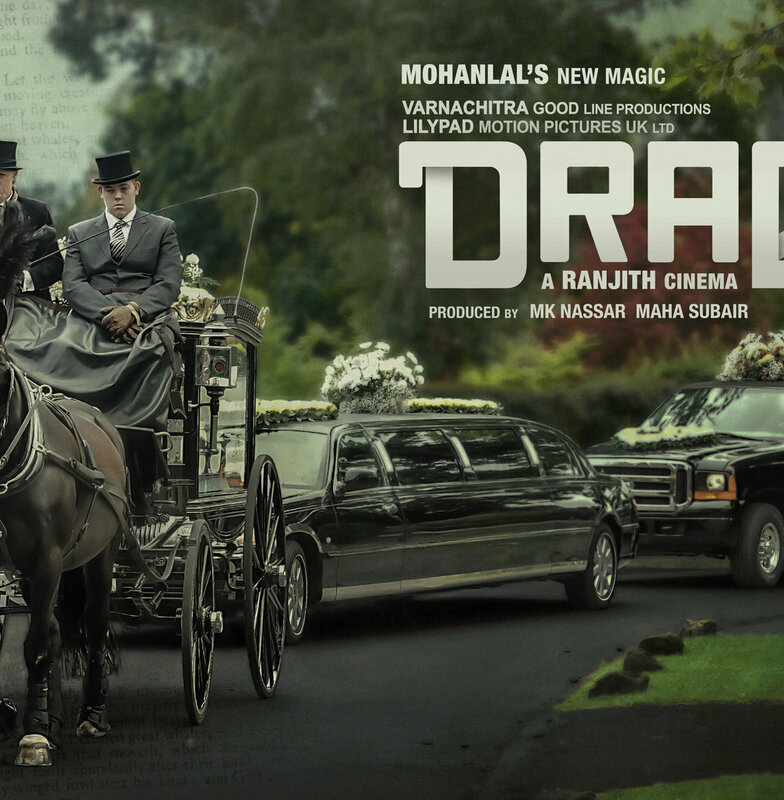 The movie Drama revolving around England's mystic beauty written and directed by Ranjith. 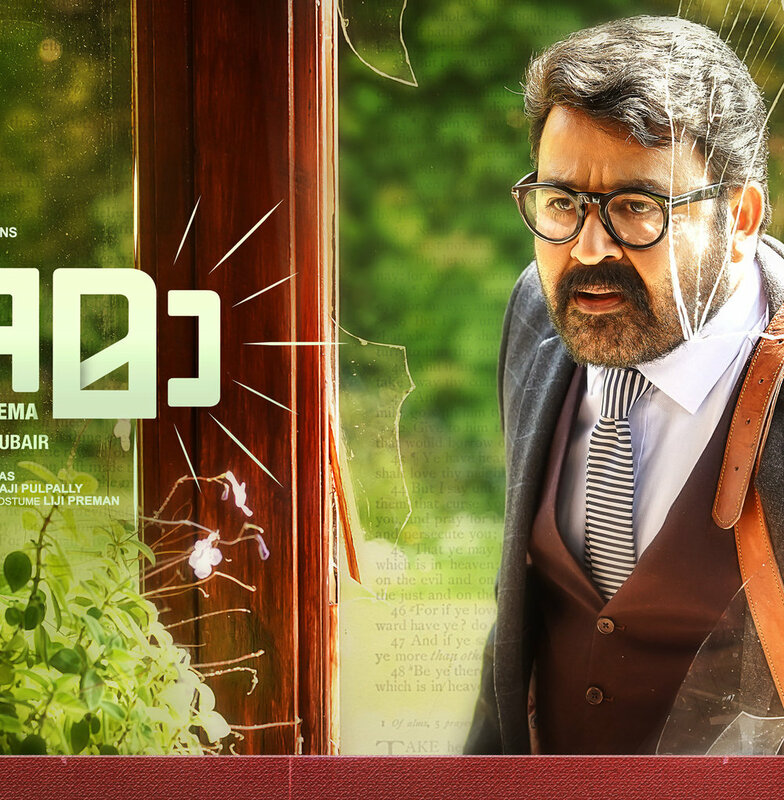 Following a very intriguing story line showing a new phase to malayalam movie industry. 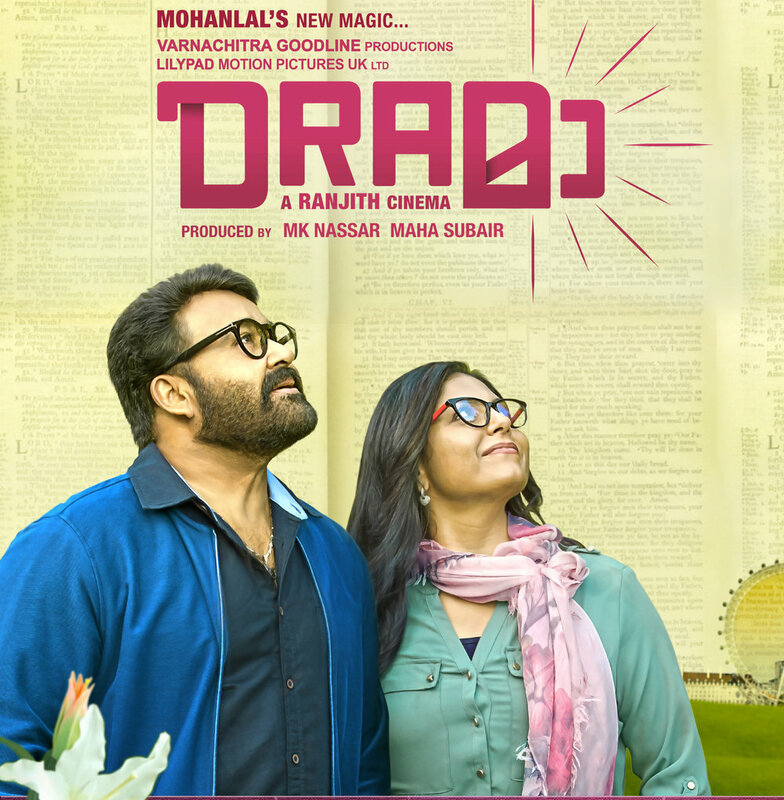 After making hit movies like Devasuram, Spirit and Ravanaaprabhu the star-director duo Mohanlal and Ranjith have cometogether for this silver screen wonder. 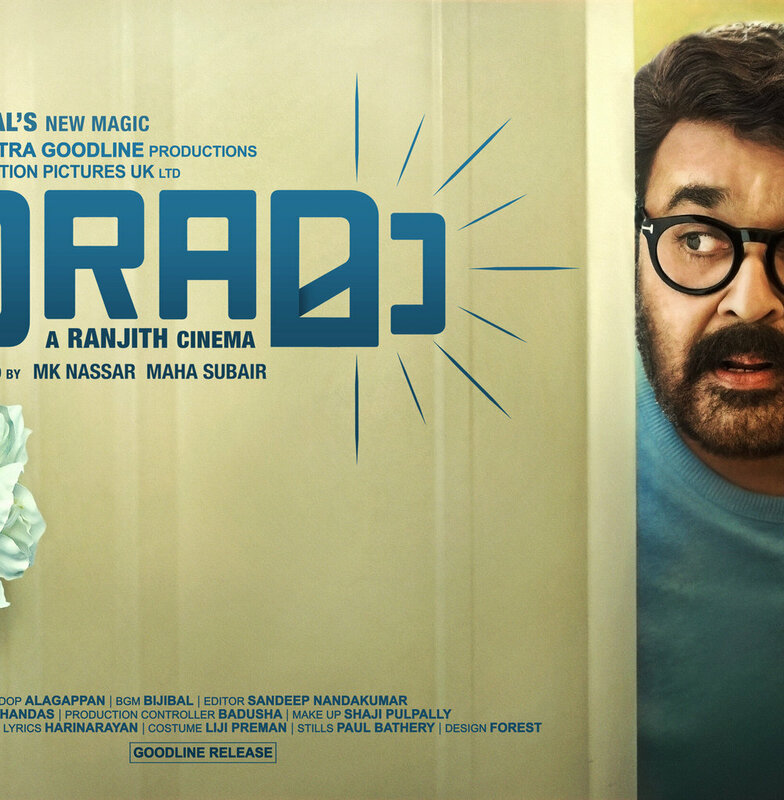 This is not just any typical film. 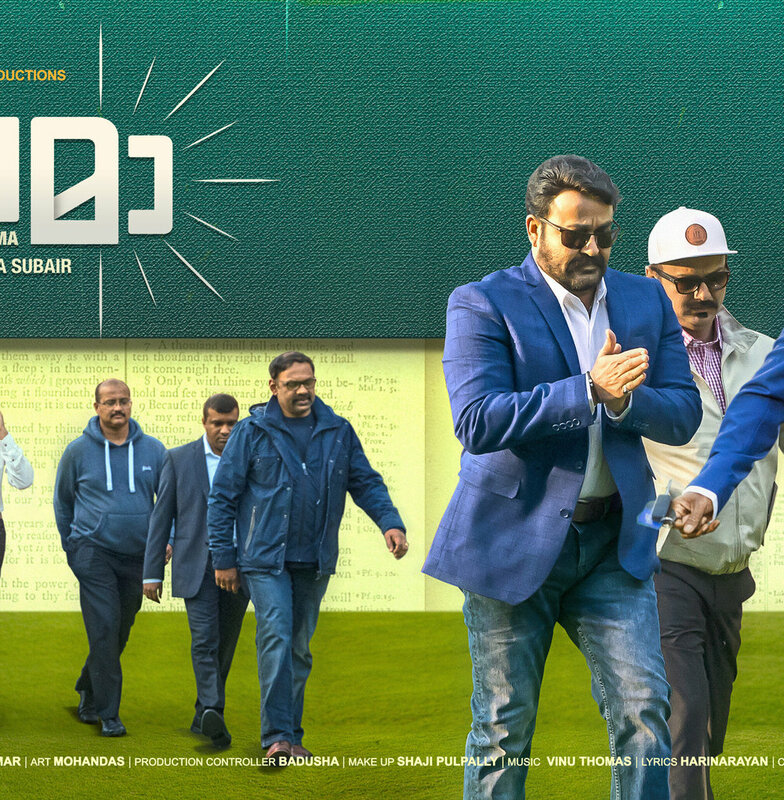 It is a life changer in its self. 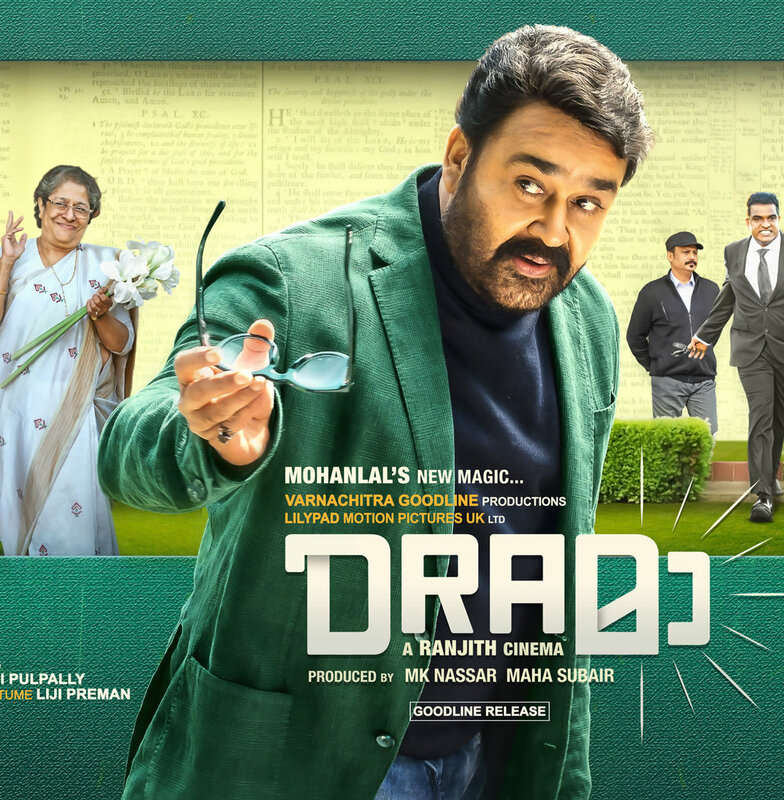 With every movie bringing great content to screens along with Super Star Mohanlal comes actors Arundathi Nag, Asha Sarath, Shyamaprasad, Kaniha, Baiju Santhosh, Johny Antony, Subi Suresh, Niranjan, Dileesh Pothan, Suresh Krishna, Tini Tom, Shaalin Zoya, and Renji Panicker to make this movie. 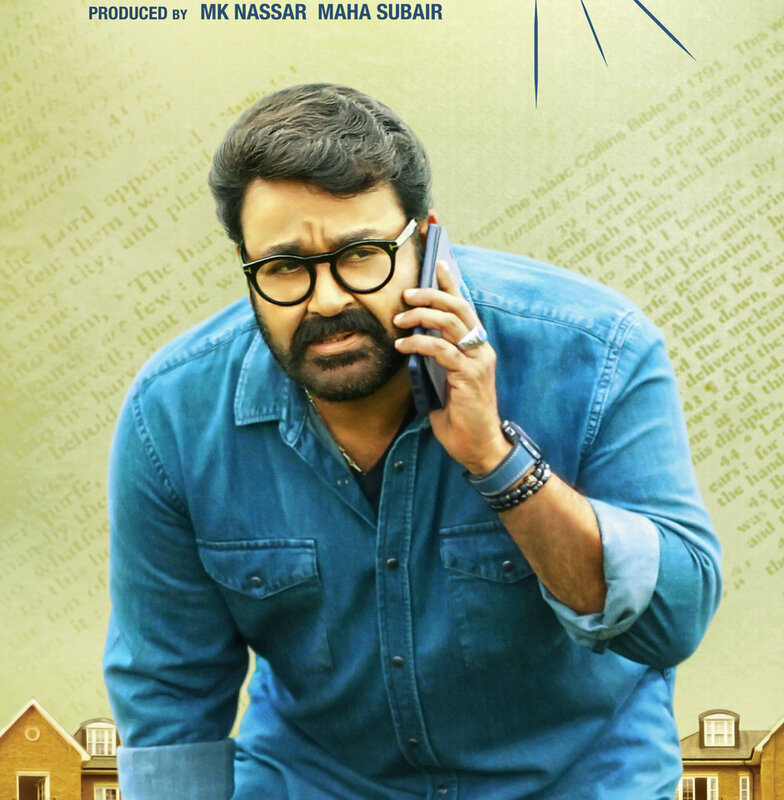 Produced by M. K. Nassar and Maha Subair and cinemetography Alagappan N. Joined hands in production by Varnachithra Goodline Productions and Lilypad Motion Pictures UK.